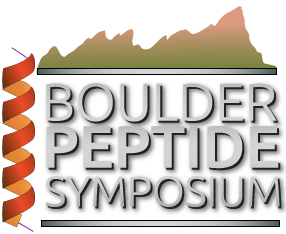 Brief 15 minute presentations from companies developing peptide therapeutics and related technologies. This rapid and compressed format is designed for quick introduction between symposium participants to new technologies, and companies. 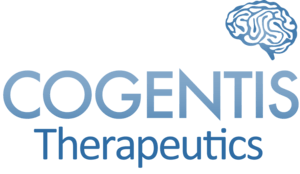 Each presentation is structured to highlight the value of the technology or therapeutic being offered and the business strategy.